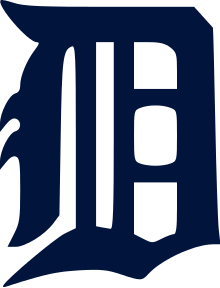 The Detroit Tigers have shutout the Minnesota Twins two games in a row, but will have to continue winning without their closer, Joe Nathan, who was placed on the DL with a right flexor strain in his elbow. Joakim Soria will close for the Tigers until Nathan returns. Nathan earned a one out save on Monday, in a 4-0 Tigers wins. David Price pitched 8.2 innings of shutout ball, but left two men on before Nathan struck out Torii Hunter. Hunter did not like the call.